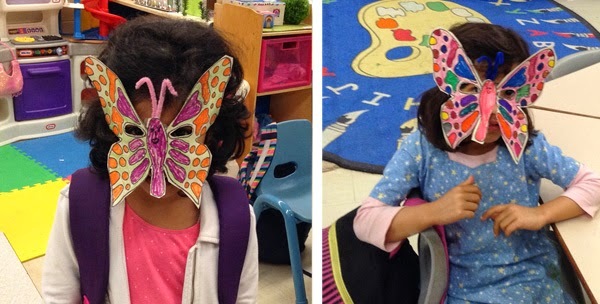 As we are learning about bugs in Spring, this week we learned about butterflies in Science. As well, we continued to work on different literacy and numerical activities on butterflies throughout the week. Sk2 loved these hands-on and fun learning activities. 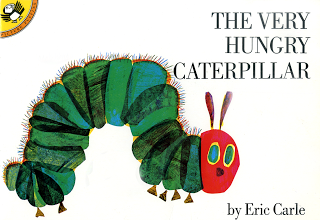 We read “The Very Hungry Caterpillar” by Eric Carle to go along with our “Bugs in Spring” theme. The book tells you about the life cycle of a butterfly through beautiful illustrations and engaging text. 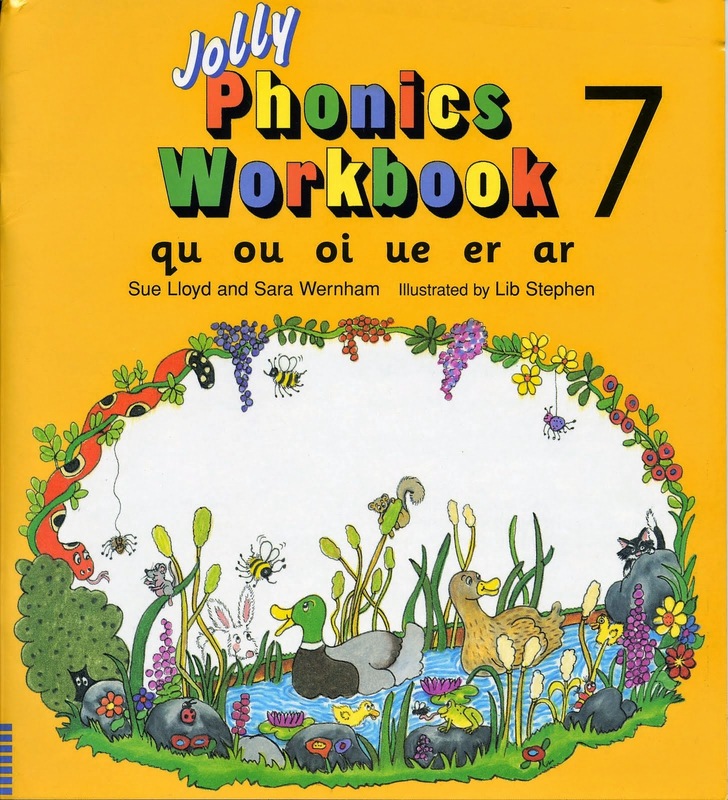 It is an all time favourite book among SK2 students! 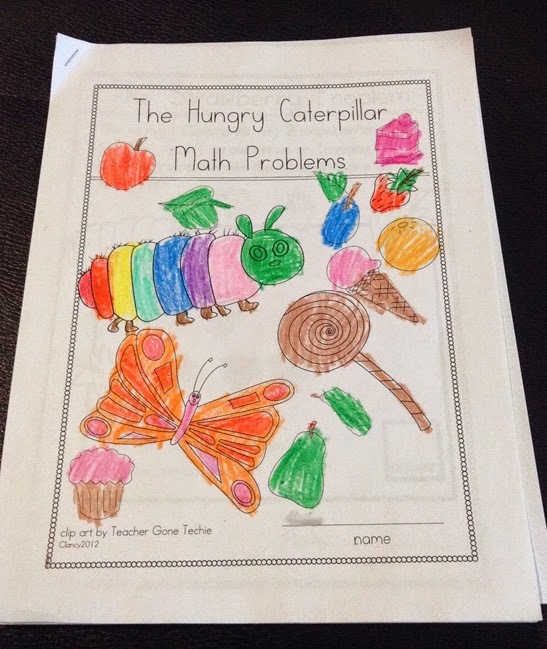 We made a “The Hungry Caterpillar” addition booklet and practiced our addition skills. Sk2 really loved to do addition. · We watched a very interesting and educational video about butterflies, and then we made an anchor chart together about it. 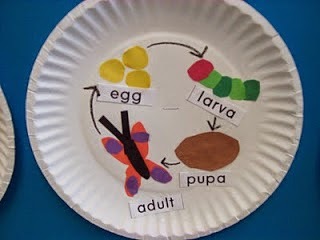 · We made the life cycle of a butterfly on a paper plate. This week, we learned the fourth pillar of Islam, “The Zakah’ (Charity). We did a class discussion of ways to give charity (helping poor with money or food, smiling at someone, helping and respecting parents, listening to teachers, etc…). 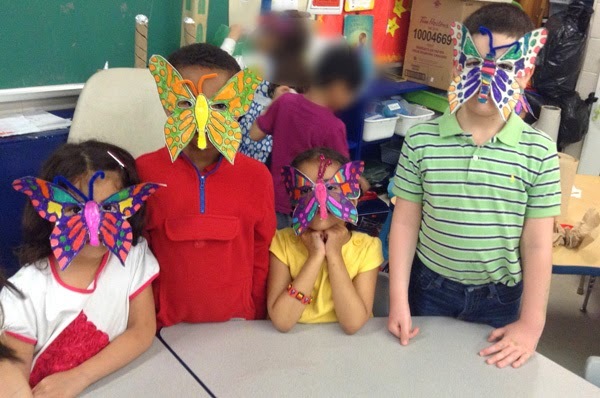 To go along with our Butterfly theme, we made butterfly masks. 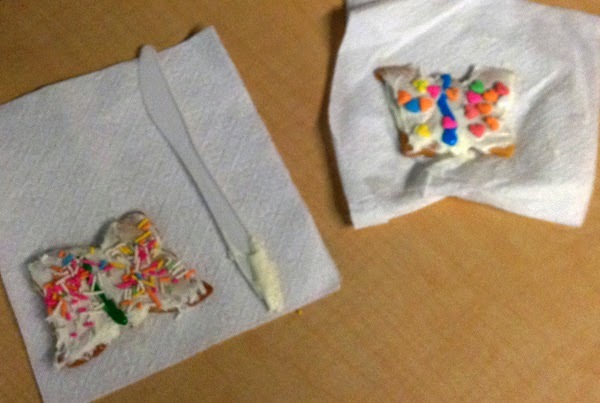 Edible snack: We beautifully decorated the butterfly cookies and ate them after! Yum! 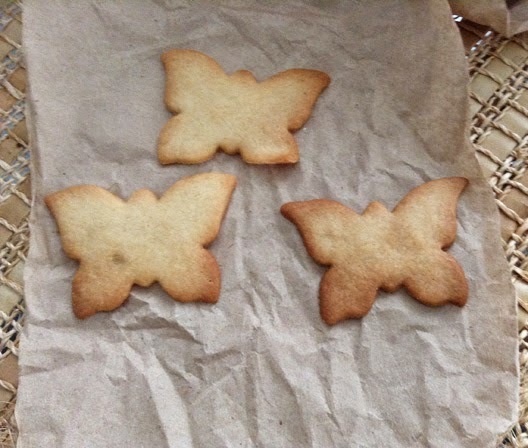 Jazaki Allah Khairen to sister Laura (Hala’s Mom) for baking butterfly cookies for us. On Wednesday, Abraar School celebrated career day. We got to meet a fire fighter, a police officer, a physician and a dentist. We also got gifts from them. Sk2's are doing a wonderful job presenting their 3D masjid projects, Masha-Allah! We had a great field trip to the Nepean Centrepointe Library on Friday, Alhumdulilah. Students enjoyed the interactive read-a-louds and a tour of the children's section. Jazakum-Allahu-Khairun to our volunteers who went with us. We couldn't have done it without you!